Our how-to guides are designed to offer you useful and practical advice for installing and maintaining your appliances, helping to make your everyday life easier. We understand that installing your new appliance can be tricky, that’s why we’ve created visual and step-by-step guides to help you. Follow our guides below to successfully install your new Beko appliance, so you can begin putting it to use straight away. Did you know that maintaining your new appliance can help it perform as well as it did the day you purchased it, and for longer? Follow our guides below to learn how to keep your Beko appliances in great shape. 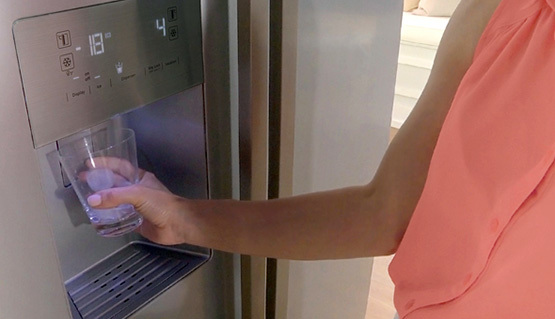 Here are some additional how-to guides to help you use and enjoy your new Beko appliances. Register your Beko appliance now to receive notifications about future product updates or service repairs.